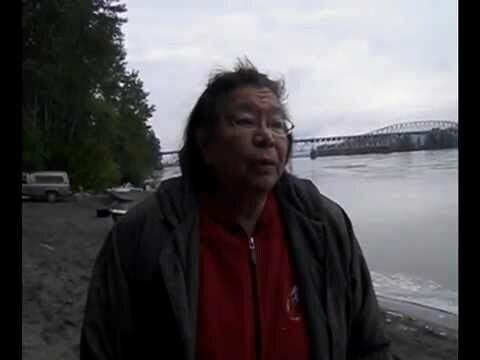 On 8 and 9 June 2012, Cheam band members and allies headed to the Fraser River to test local wild salmon for viruses known to have been spread from salmon farms on the coast. Watch the presentation on salmon diseases by Alexandra Morton here. Watch the workshop on testing salmon here.